LG has developed a high quality, air to water heat pump range under its Therma V branding. Thousands of these units have been installed up and down the country. 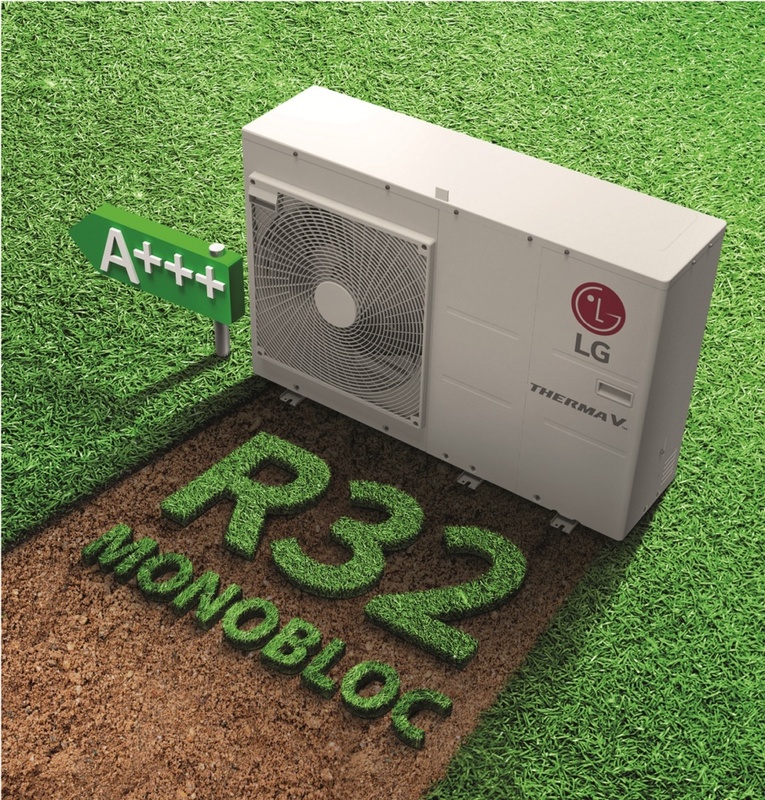 The latest introduction to its popular range, operating on the low GWP R32 refrigerant available in 5kW to 16kW 1Ø and 12kW to 16kW 3Ø, in a wide operating range of between 10-135Hz and water temperatures up to 65°C without an electric backup heater, is the LG Therma V R32 Monobloc range. It comes with an energy label rating of A+++ – ready for September 2019 ERP changes. 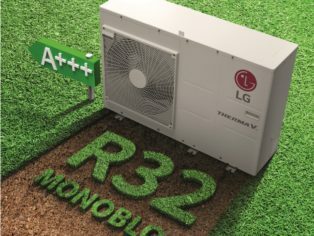 To find out more about LG’s new Therma V R32 AWHP, and other LG products and services, visit partner.lge.com/uk.